Dfcu Bank in partnership with MAC East Africa Limited and ICEA (Insurance Company of East Africa) have today launched an Asset financing campaign that will see customers purchase the latest Isuzu mu-X 2018 at a special offer price. The current market price for the luxury SUV is $60,000 but for a period of 3 months, with dfcu’s asset financing campaign, customers will own it at a 5% discounted rate. This offer will make it possible for customers to make payments in installments. According to Ronald Ssonko, dfcu Bank’s Asset Finance Manager, one can pay $999 monthly and along with comprehensive insurance and motor service for 12 months from ICEA. Affordable acquisition of the Isuzu mu-X is supported by attractive terms of payment available through non-collateral or security deposit Asset Financing with dfcu Bank. 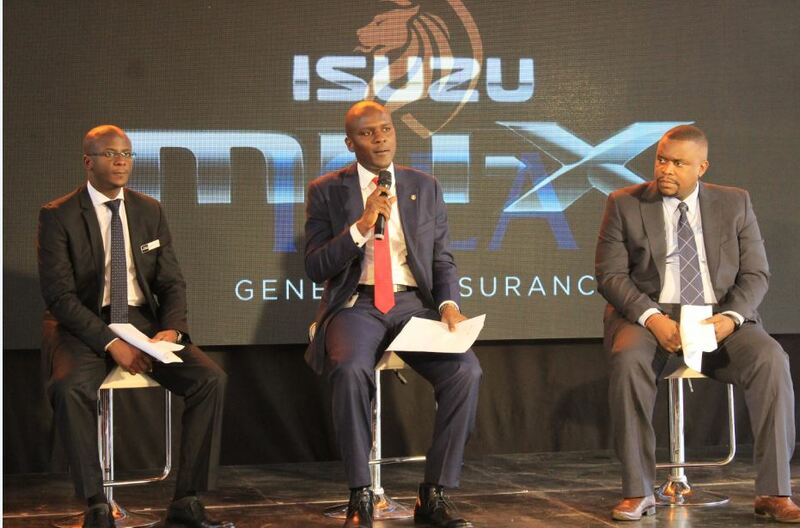 “dfcu asset financing provides a medium-term option for acquiring the Isuzu mu-X. A contract is drawn between dfcu and the customer, the Bank provides the vehicle in return for specified repayments at an agreed interest rate. At the end of the period and after complying with all the contract terms, ownership of the vehicle is fully assigned to the customer. Asset finance is based on the notion that business cash flows are generated from the use of the asset, ” he adds. Isuzu mu-X is designed and built with the Isuzu tradition of good quality, reliability, affordability and tough utility purpose. Beneath the trendy look, comfortable cabin and modern amenities is a tough off-road 4WD with improved aerodynamics, road handling and safety-enhancing electronics powered by a more fuel efficient and better-performing engine. “The Isuzu mu-X is a celebration of modern Isuzu styling and design blended with the Isuzu tradition of reliability, trust and muscular toughness. The sharp cascading edges and contours give the mu-X a muscular bold look and aero dynamism which also complements the contemporary looks, giving it fuel efficiency and excellent handling on all terrain in Uganda,” said Kawalya Douglas ,Head Tender Sales , MAC East Africa Ltd. 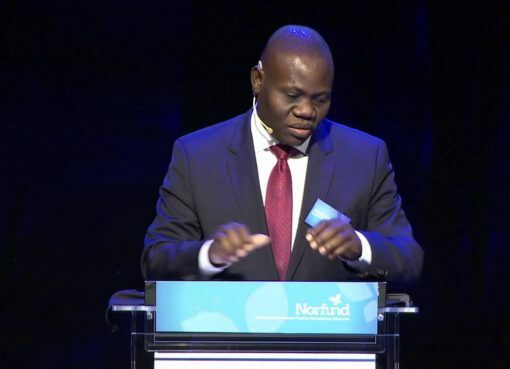 According to Daniel Kairu, Head of Business Development and Marketing at ICEA General Inusrance Uganda Ltd, most people think of motor insurance in terms of third party insurance; something akin to graduated tax for cars-some punishment for choosing to drive while others are walking. The motor third party benefit of UGX 1M is nothing to write home about. “Over and above the statutory insurance, motorists need to think about how much they actually spend on their cars. Every scratch, every dent, every knock, is paid for out-of-pocket (and never planned for). A comprehensive cover will pay for damage to your vehicle, damage to the other vehicles involved in the accident, injury or death caused to third parties, damage to third party property, 24 hour rescue services coupled with accident scene management for your car amongst others and all for a one-off premium,”Daniel Kairu added.